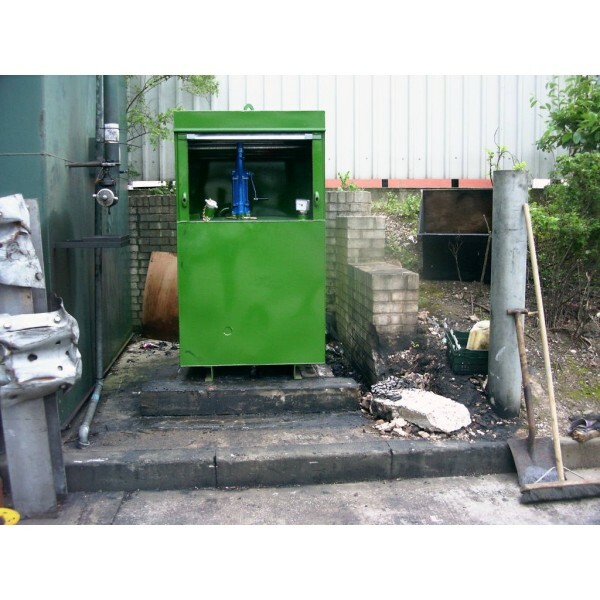 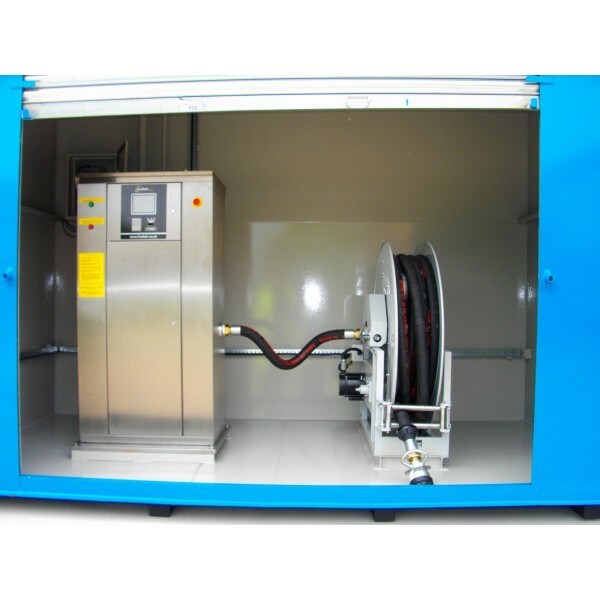 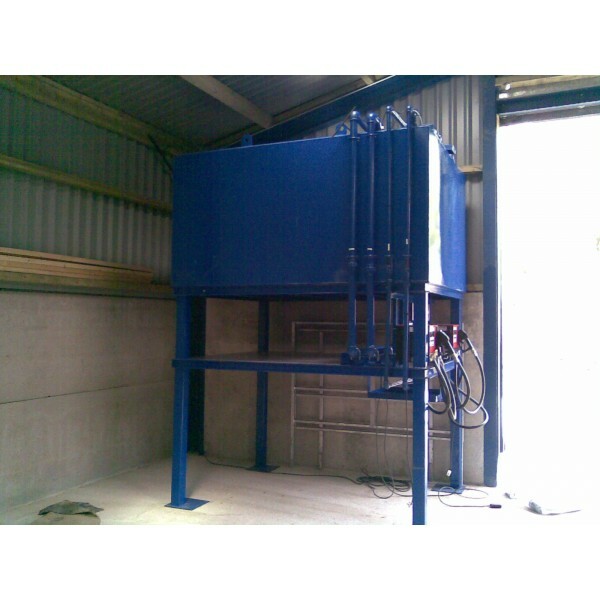 No job is too large or small for us and we manufacture up to 100,000 litres. 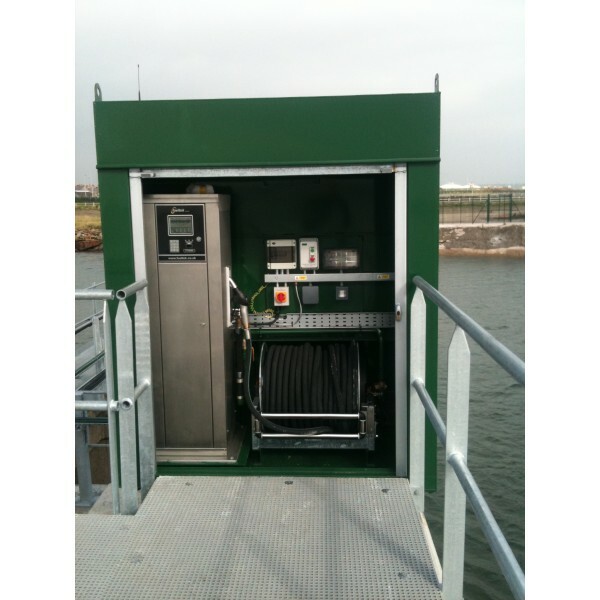 Contacts and tenders are welcome. 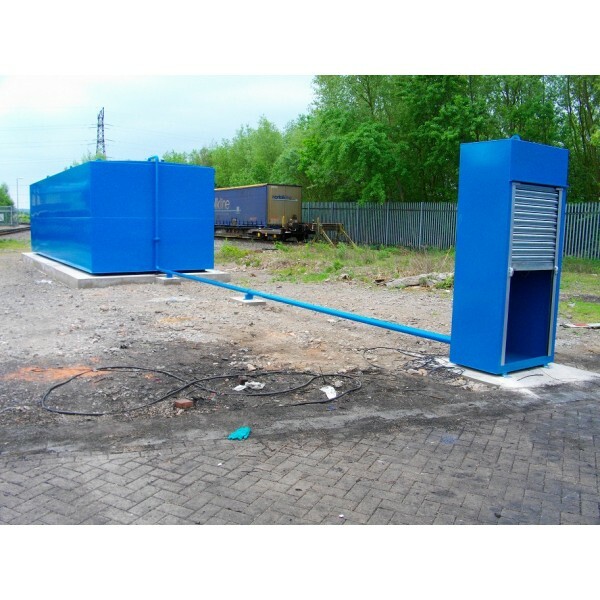 Nationwide delivery at very competitive prices up to the latest standard. 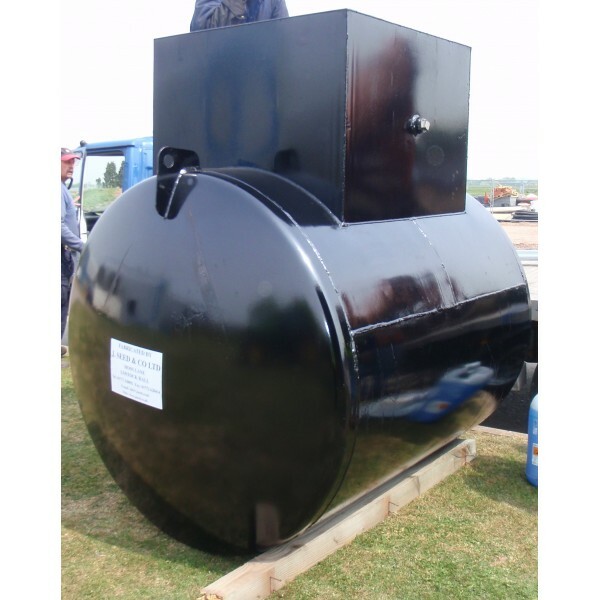 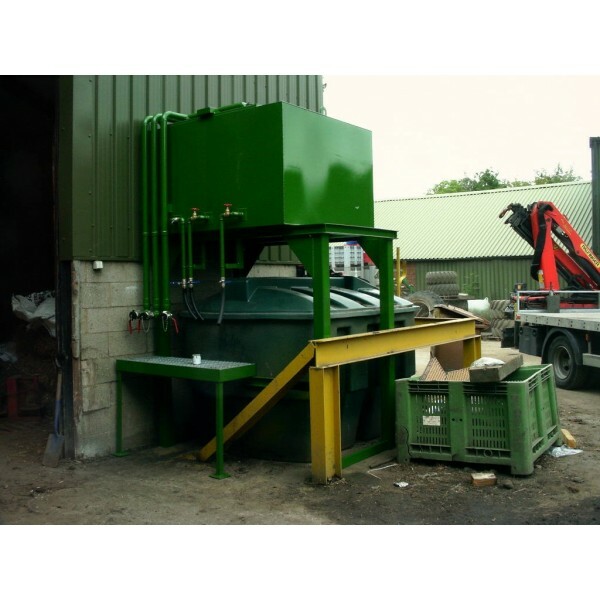 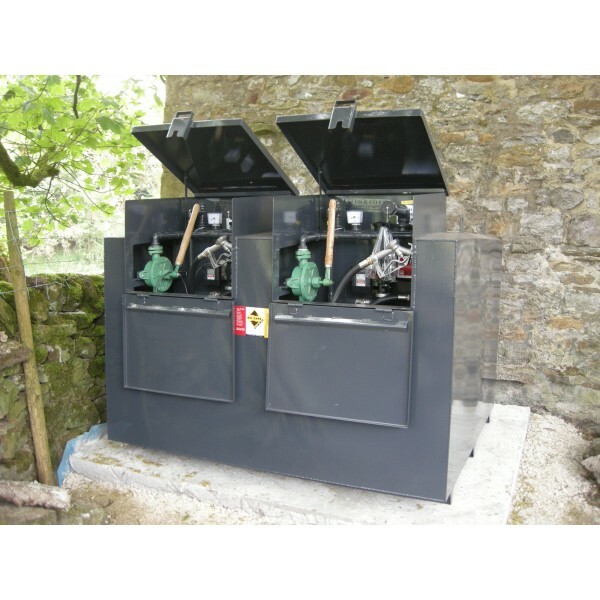 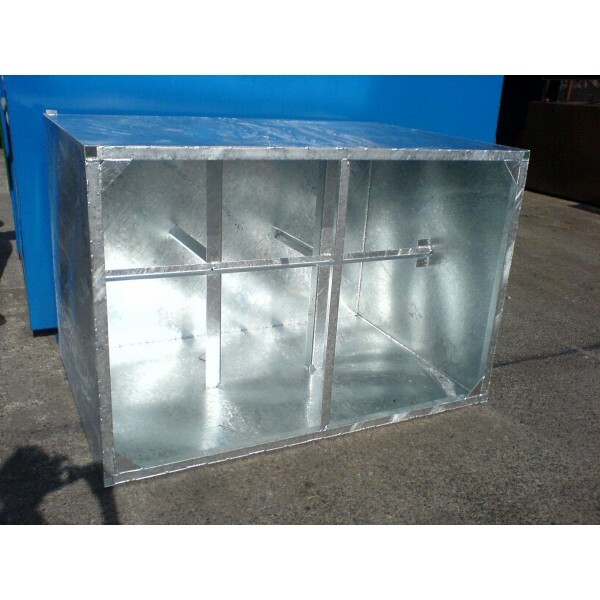 Bespoke tailor made oil tanks are our speciality and we have many years of experience making us ideal to assist you with any enquiries you may have.